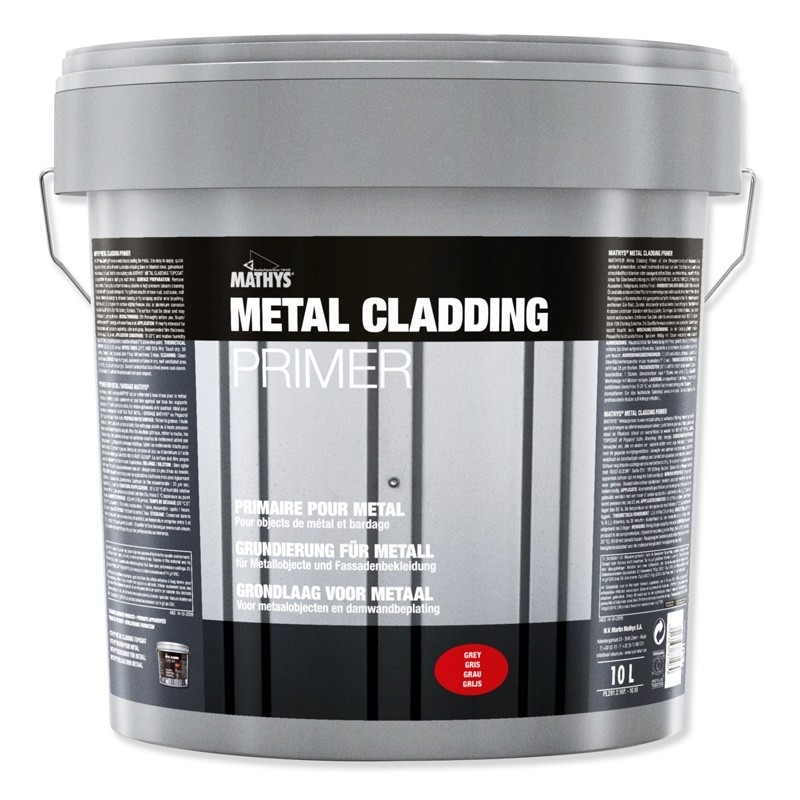 Rust-Oleum Mathys Metal Cladding Primer is a water based primer specially designed for application on weathered metal cladding to provide a perfect base for Rust-Oleum Mathys Metal Cladding Topcoat, also suitable for bare or blasted steel, galvanized steel, zinc and aluminium. 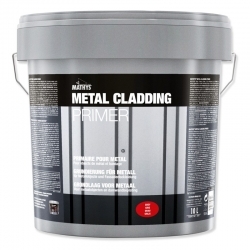 Rust-Oleum Mathys Metal Cladding Primer is a water dilutable coating specially designed for application on weathered metal cladding to provide a perfect base for Rust-Oleum Mathys Metal Cladding Topcoat and to protect from further oxidisation. 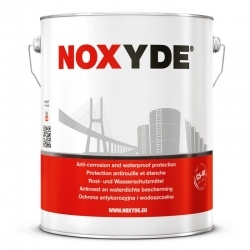 The technology is based on a modified styrene acrylic copolymer and is specially designed for application on weathered metal cladding but can also be used on most other metal surfaces including bare or blasted steel, galvanized steel, zinc, aluminium. Rust-Oleum Mathys Metal Cladding Primer provides corrosion protection under industrial exposure conditions, if followed by a coat of Rust-Oleum Mathys Metal Cladding Topcoat. Rust-Oleum Mathys Metal Cladding Primer is recoatable in just 1 hour with Rust-Oleum Mathys Metal Cladding Topcoat which is available in a wide variety of colours to meet the requirements of your project. 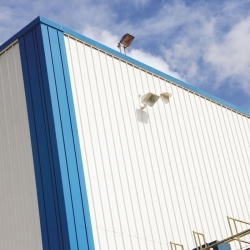 Over the last 40 years cladding has become the material of choice for many commercial buildings. While the durability of the latest generation of cladding has improved, sooner or later you will face the choice to reclad or refinish your building. 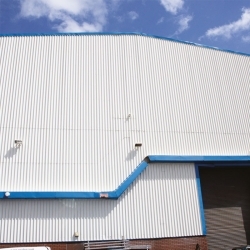 Painting cladding is much more cost effective and less disruptive to the building than replacement. Using our products, it is possible for any competent person to protect and rejuvenate their weathered cladding, improving its life expectancy. 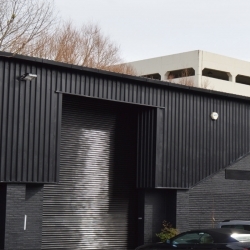 However, often larger cladding projects require some form of ‘guarantee’ for the client and/or building owner to provide peace of mind that the coating system applied to the cladding will last for an agreed period of time. We offer systems that can be used year round to provide up to 15 years protection when applied by an approved contractor to Plastisol HP200, HPS200, PVF2, Powder Coating, Galvanised Steel and more. More than 15 million squares metres have been protected with our systems that are available in virtually any colour including metallic shades protecting against atmospheric, chemical and mechanical deterioration. 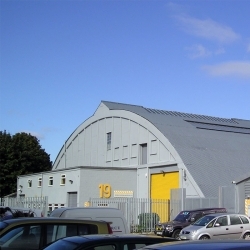 We will visit your site and carry out a full inspection, write a tailored specification to meet your requirements and offer an approved contractor for the application. We will never offer a contractor that we have not trained and approved, all our contractors have successfully completed specific product training on the systems they apply and are monitored regularly to ensure the highest standard of quality is achieved. By using one of our nationwide approved contractors for our products you enable yourself to take advantage of our guarantees, life expectancies and warranties. This means if we say our system is going to last a certain amount of time, or perform in a certain way and it doesn’t, you’re covered. If you’re a contractor and would like to become an approved installer of our systems please contact us on 0113 245 5450. Tor Raincoat HB Smooth (RC302) is a single pack smooth finish based on a specially modified acrylic/urethane resin system containing inert pigments, extenders and flame retardant agents. Tor Raincoat HB Smooth is a high build, one coat finishing system for renovation for factory coated profile metal sheeted roofs and cladding panels, roofing trims etc. 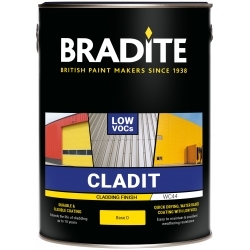 A high build polyurethane topcoat, specifically formulated to offer optimum performance for the protection and redecoration of architectural metal cladding. 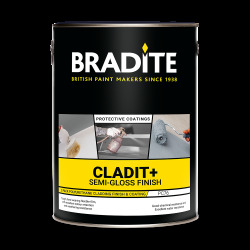 Specifically formulated to function as an adhesion bond coat and anticorrosive primer/sealer for metal substrates, stabilising the substrate prior to receiving 901 Cladding Paint or 902 HD Cladding Paint high performance topcoats. A single pack super adhesion primer for PVDF or PVF2, galvanised steel, zinc and aluminium. 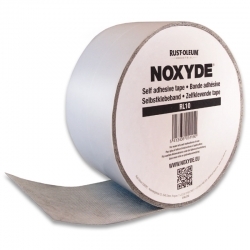 Rust-Oleum Mathys Noxyde Tape is a self-adhesive tape made of a butyl rubber compound protected by a Fleece in Polypropylene used for reinforcement of overlaps of metal cladding roof and wall panels in combination with the Noxyde coating system. A bio-degradable, concentrate solution that removes oil, grease and dirt which after application can be washed away through domestic drainage with sufficient clean water.